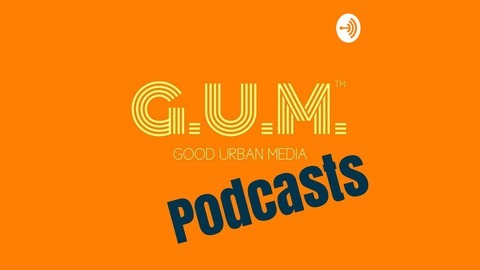 Listen to our cutting edge, no nonsense, hilarious, motivating, empowering podcasts! www.TheGumNetwork.com. 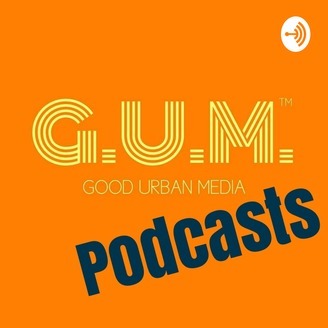 Become a supporter of this podcast: https://anchor.fm/GUMNetwork/support.